Following OZO’s tremendous success in the U.S. and Europe, we are now expanding our footprint by launching in China which has both pent up demand and high interest in the technologies that enable VR. 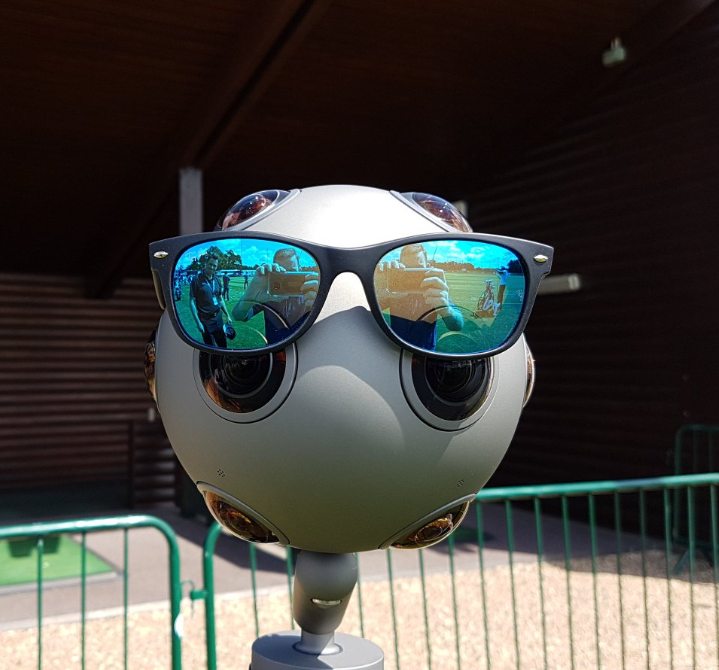 Starting this September, OZO will be available to order through Nokia reseller partners in China, with shipments expected in October. The Chinese sales are expected to start in September (shipments in October), with a global price of $45.000/€40.000 – about 25% lower than the initial price.